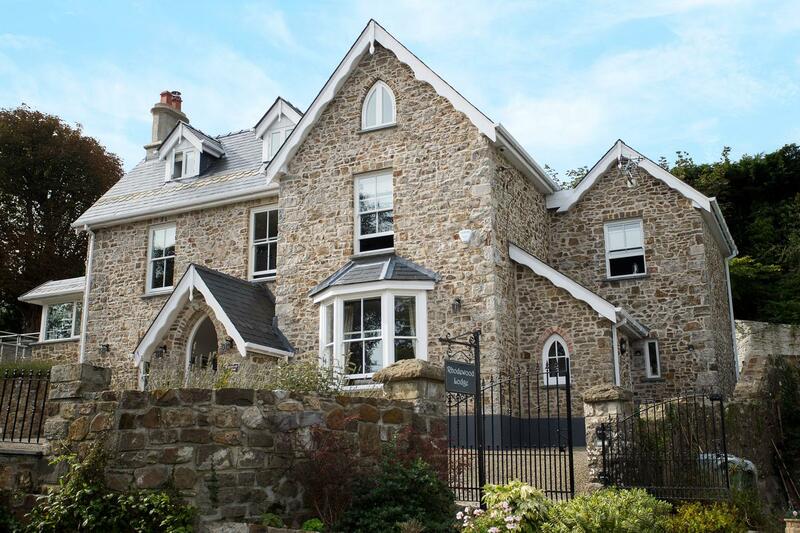 Find The Granary reviews in Narberth, details for The Granary bookings and facilities. 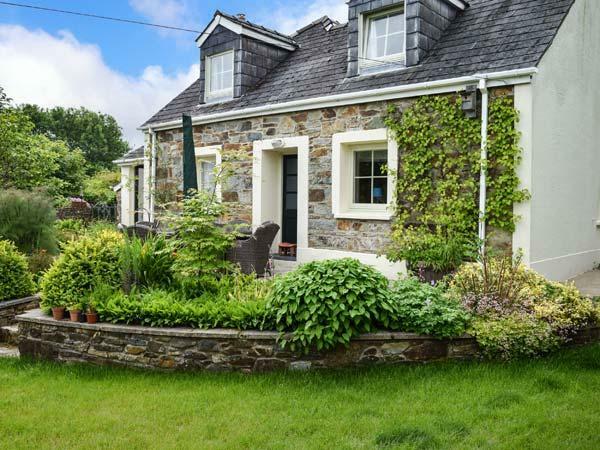 The Granary does not accept pets, is child friendly and this self catering cottage is non smoking with linen provided and towels not provided. 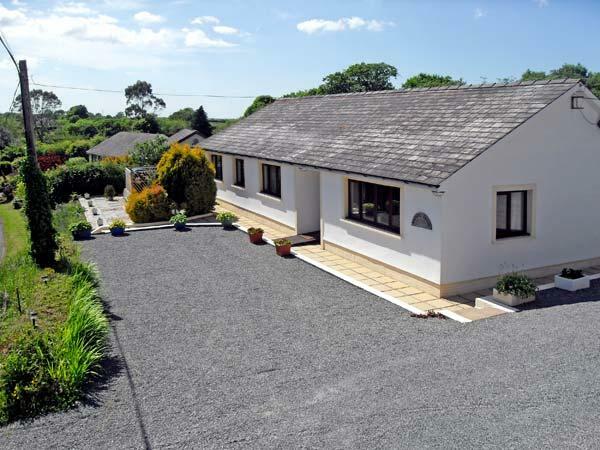 The Granary in Pembrokeshire accommodates up to 6 visitors. 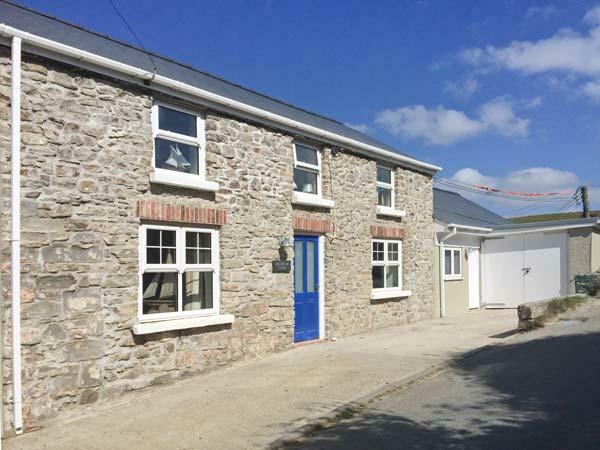 The Granary in Pembrokeshire has 3 bedrooms. The Granary is child friendly. 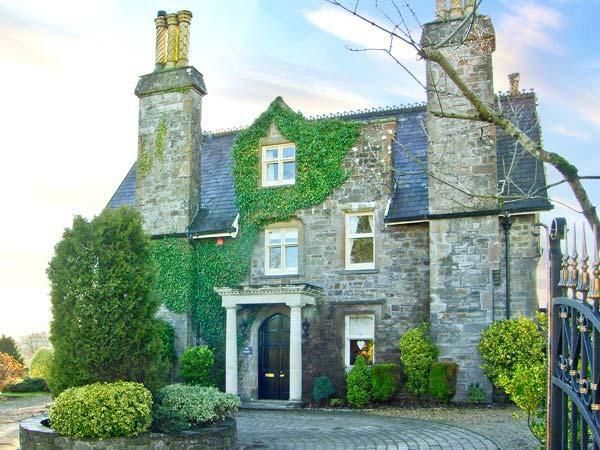 The Granary in Narberth has 1 bathroom. 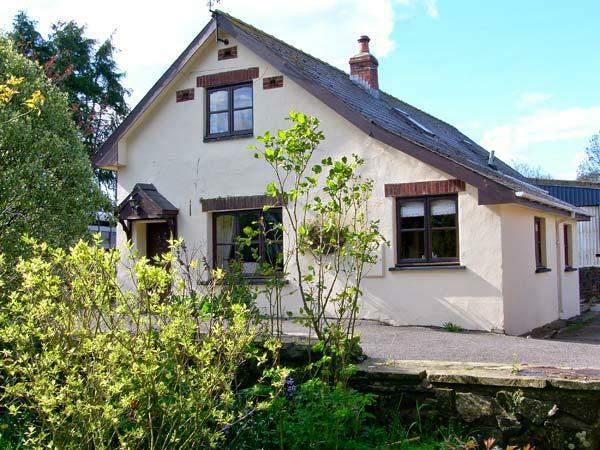 This cottage is not suitable for pets. Parking included available at The Granary. The Granary provides towels that are included in cost. Bed linen included in the price at The Granary in Pembrokeshire. 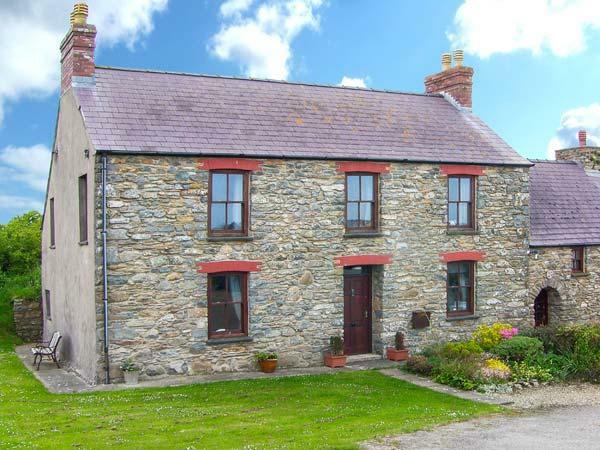 The Granary is in a rural location in Pembrokeshire. 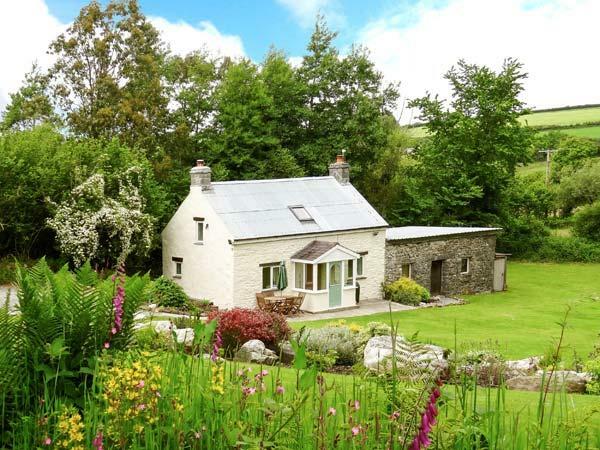 The Granary has a garden available. 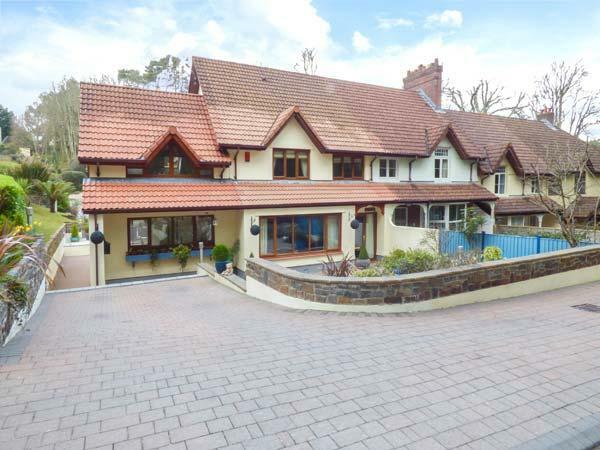 This cottage in Narberth has a wood burner for winter. We stayed with our 3 young children and we all had an amazing time. Very friendly welcome. We loved the dogs. Very tranquil setting. The chocolates and flowers were a really lovely touch. Hamper was great too. Very cosy and warm, top quality fixtures and fittings. Thank you for our stay, we hope to come back again one day.